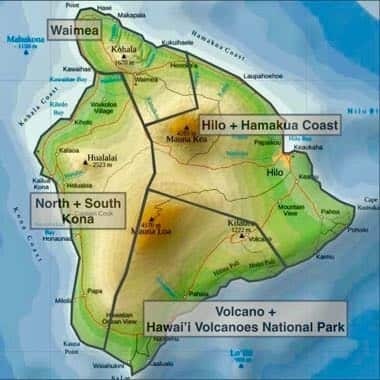 Our website is organized along the four following disctricts::  Kailua Kona,  Volcano Village + the Hawai’i Volcanoes National Park,  Hilo + the Hamakua Coast, and  Waimea + Waipi’o Valley. Do you want to see a tropical coral reef while snorkeling and throw snowballs on the summit of Mauna Kea, both on the same day? And how about seeing flowing, red-hot lava? 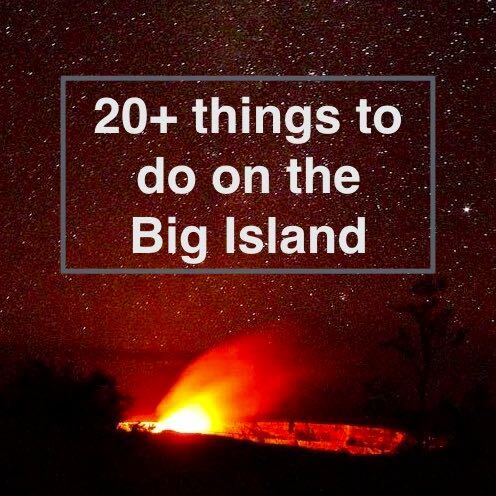 Read more about our favorite activities for the Big Island. These are the 4 things that we think are the Big Island essentials. Don’t visit the Big Island without at least seriously considering them! Hawaii Volcanoes National Park: Spend the night in the enchanting rainforests of Volcano Village, see the active volcano in the Hawaii volcanoes national park, and try to see the flowing lava. Manta ray night dive: Dive or snorkel with these gentle giants in the open ocean during the night. This is one of the most memorable activities on the Big Island. Stargazing: The Big Island is home to some of the best telescopes in the world. Don’t miss your chance to see them at the summit of MaunaKea. 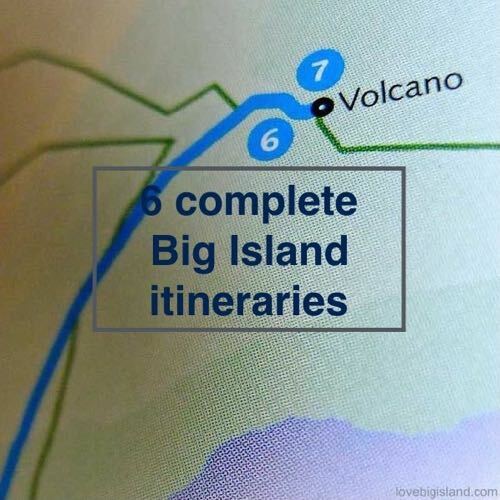 Our guide is a great start if you are starting to plan a vacation to the Big Island.